During the Second World War, Nazi Germany and Fascist Italy were allies. Italy withdrew from the Alliance on September 8, 1943. The Wehrmacht then captured the Italian soldiers and officers. About 650,000 were deported to the German Reich and the occupied territories. 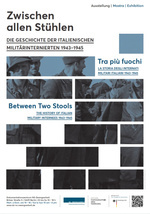 The Nazi regime wanted to exploit the labour force of the Italians. 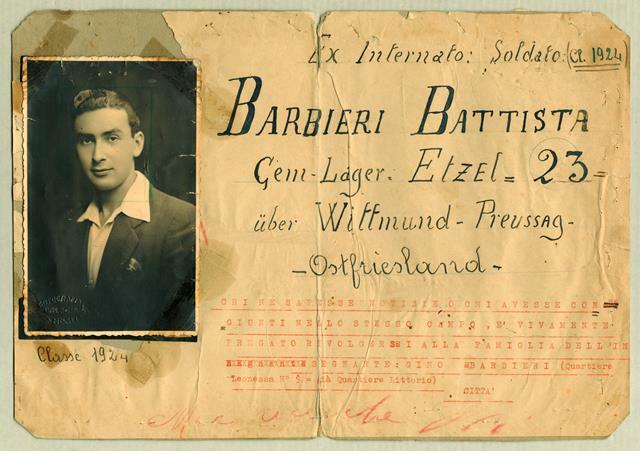 Since a fascist puppet state dependent on Germany continued to exist in occupied Italy, the prisoners of war were declared military internees. Although they were military members of a friendly state, they could also be used as forced laborers in armaments without regard to international law. Hunger, disease and violence shaped the daily lives of the prisoners. In the summer of 1944 they were finally declared "civilian workers" in order to increase the work yield. However, their living conditions only improved for a short time. About 50,000 died in the almost two years of captivity. 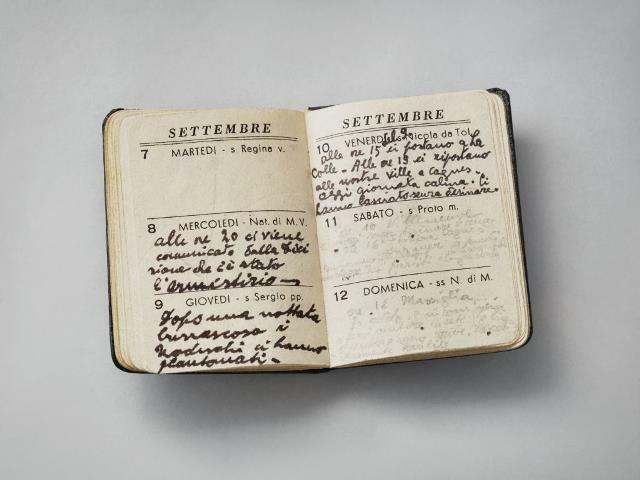 In Italy and Germany, recognition for the fate of military internees came late. There was no compensation from the German side for most of the military internees. The exhibition is located in Barrack 4.